The Jean M. Cushman Award was established in 2007, and is the highest honor PASCCO can bestow upon one of its voting members. The award is presented to one extraordinary member whose contribution to the profession distinguishes not only the recipient, but also all paralegals. A recipient must: 1) meet the highest standards of professional conduct, 2) be a PASCCO voting member in good standing, and 3) be a practicing paralegal whose accomplishments and contributions to PASCCO and the profession have made an outstanding, substantial and positive impact. 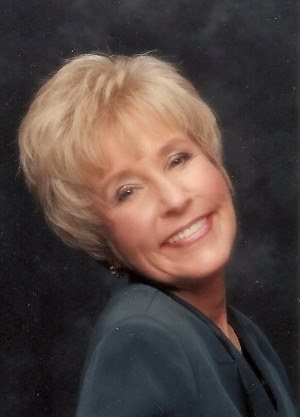 Jean M. Cushman, CLA, CAS, ACP. Jean received her BA degree from Pomona College and her paralegal certificate from Santa Clara University. She worked as a paralegal for over 20 years, and taught for eight years in the paralegal program at West Valley College. Jean was a founding member of PASCCO, and served as its President for two terms. She was an Advanced Certified Paralegal through the National Association of Legal Assistants (NALA), and the first paralegal to receive the California Advanced Specialist certification. She also served as Director and National Ethics Chair for NALA and on the boards of the California Alliance of Paralegal Associations (CAPA), and Commission for Advanced California Paralegal Specialization. Jean received PASCCO's highest honor (previously called the Mary Ann Pickrell Award), four NALA Affiliates Awards, was named 2001 Paralegal of the Year by Legal Assistant Today, and was co-recipient of NALA's Outstanding Contribution Award in 2003.